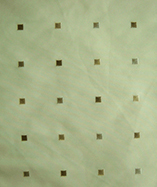 (Price per mtr) £41.49 VAT Incl. 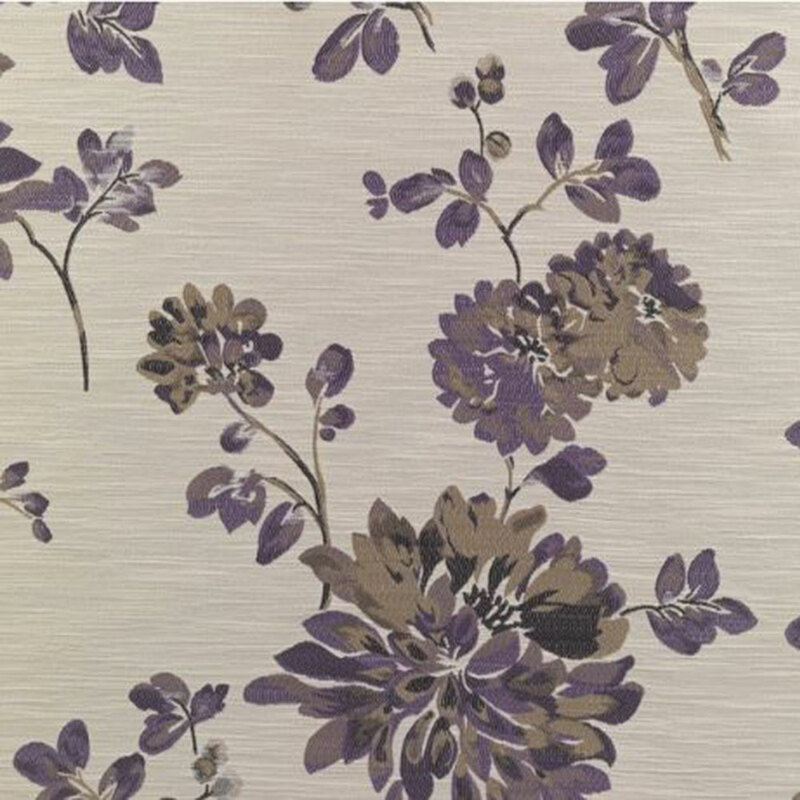 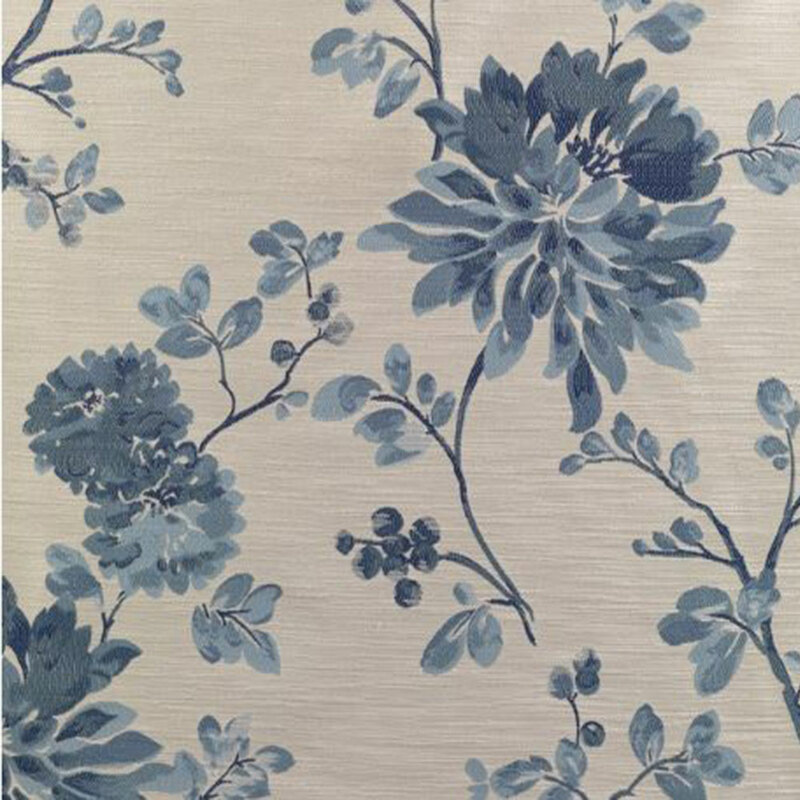 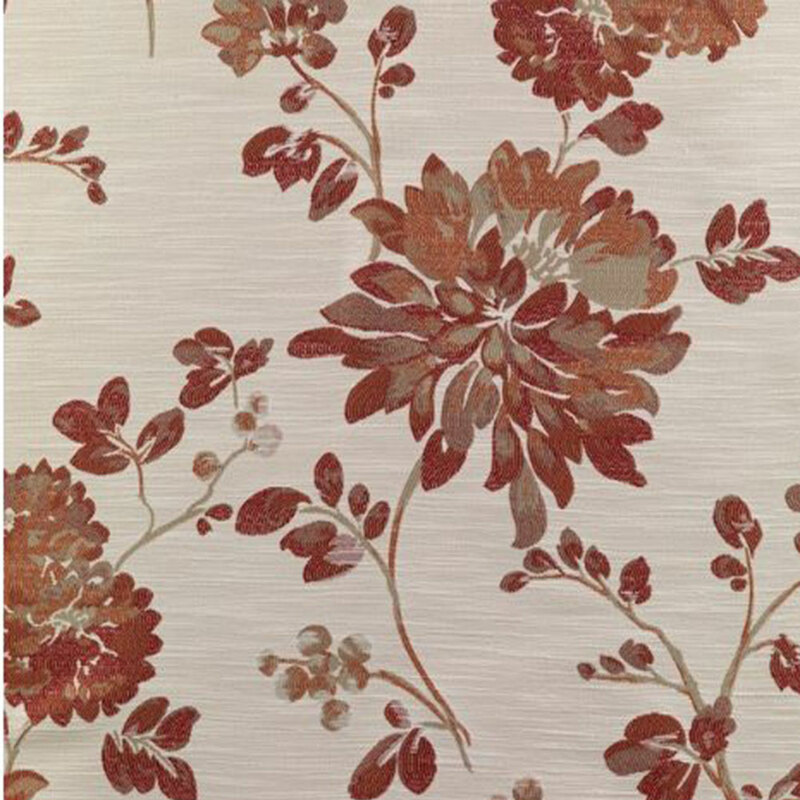 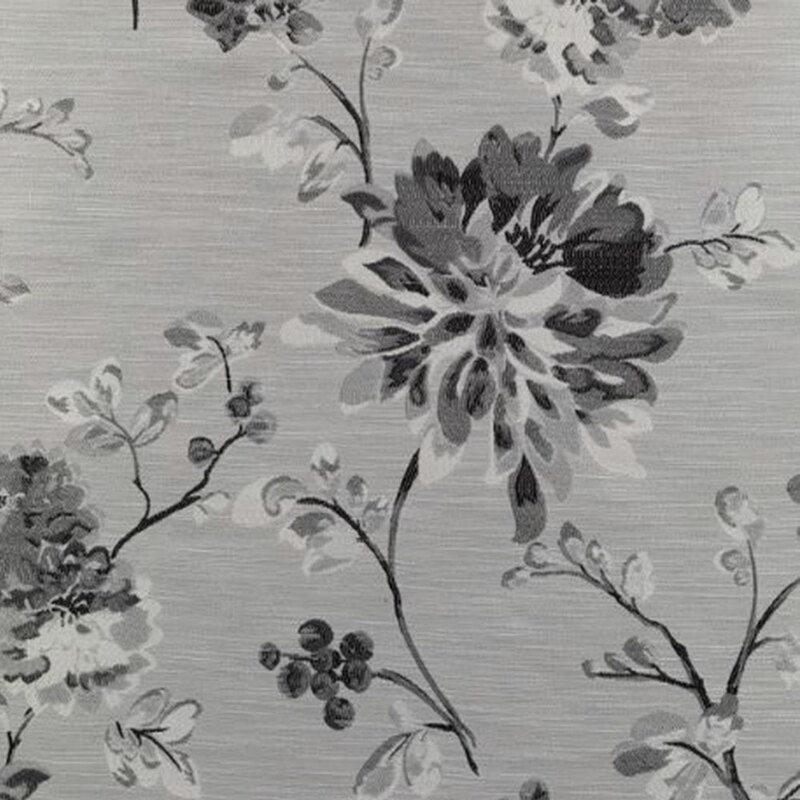 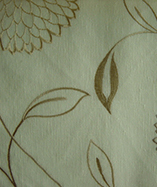 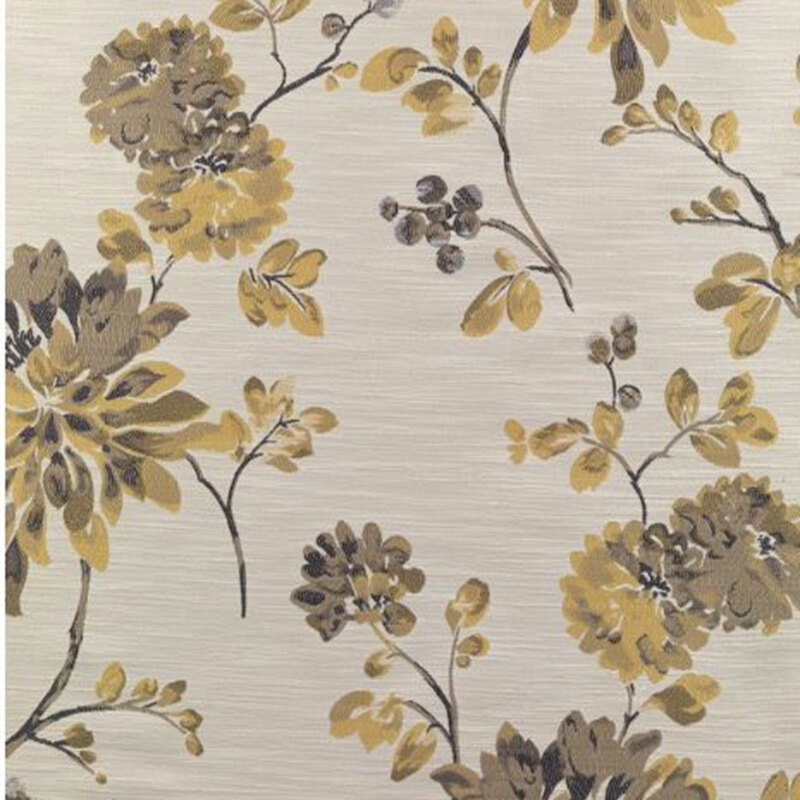 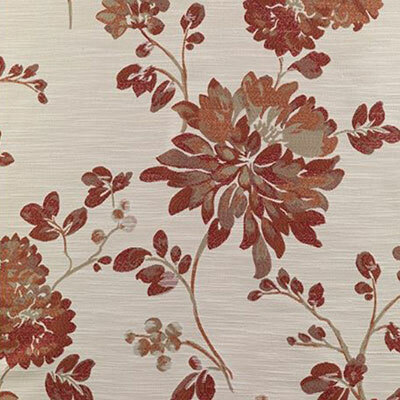 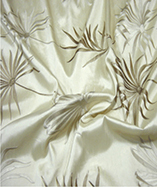 Get a sample of "Flame"
Retreat, a tasteful floral print curtain and upholstery fabric. 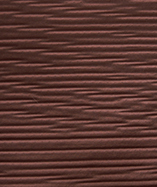 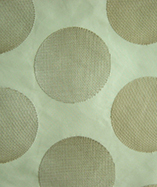 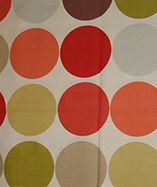 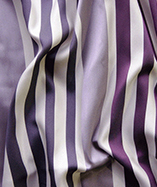 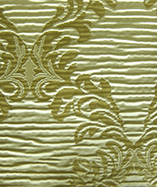 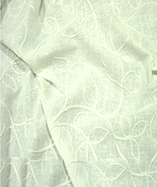 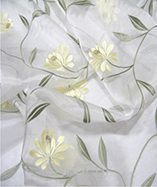 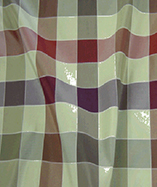 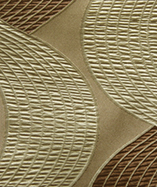 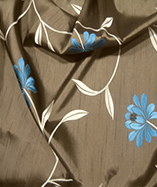 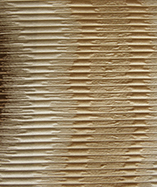 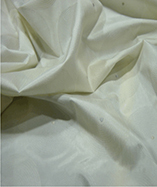 Durable, this fabric has been Martindale abrasion tested to 20000. 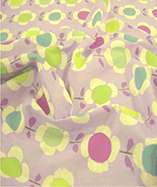 Pattern repeats every 68 cm aproximately.